You never know what to expect when pledging money towards a Kickstarter campaign. This is especially true when investing into a new watch brand, as there are so many different factors that come into play when building a new timepiece from scratch. 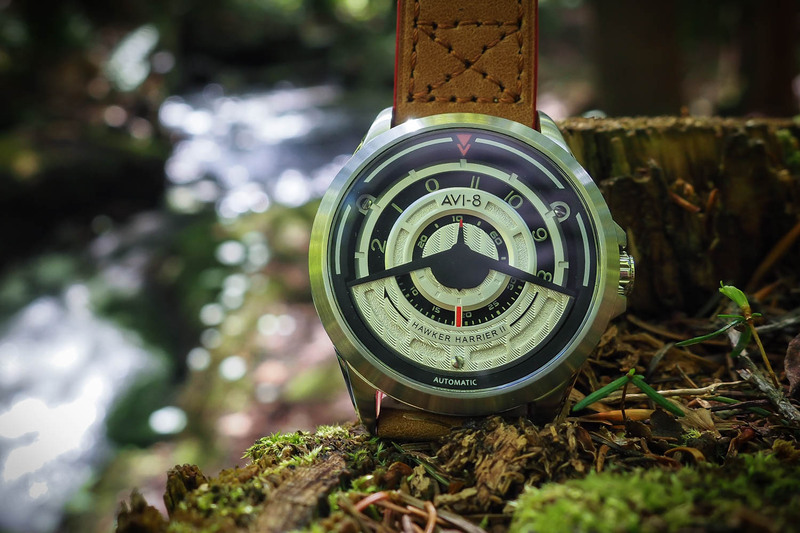 All of us here at Monochrome hope that we can shed some light on some of the more prominent up and coming watch brands being proposed on Kickstarter, Hemel Watches being one of them – and here is their latest offer, the Hemel Track, a cool military-inspired field automatic watch. 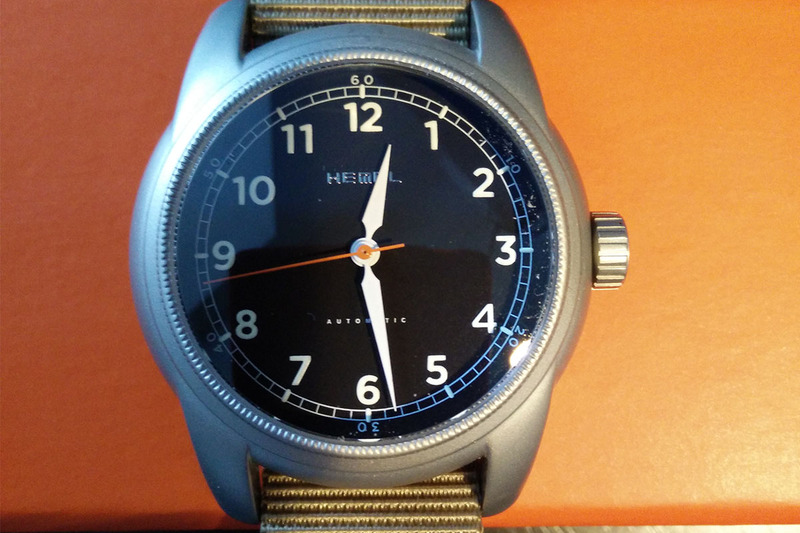 Before receiving the Hemel Track Watch, I was particularly drawn to this brand due to their claimed “military inspired” timepieces. This is an area that really gets my attention, as I’m a sporty type of guy, I like outdoor activities and anything that really pushes the limits in terms of what we can do physically, technically, and efficiently. I saw photos of the Hemel Track Watch, but hadn’t actually seen it in person or tested it at all yet. That is until it arrived at my doorstep approximately 4 weeks ago! The Hemel Track arrived well packaged and safe. It comes shipped in a rectangular shaped orange box, marked with the Hemel Logo on the outside. Inside was the new Kickstarter proposal watch, along with a small instructional diagram explaining the specs and features of the Track, and a leather keychain accessory. Upon first inspection of the watch, it looks extremely well built and hardy, prepared to take on whatever you throw at it. The case appeared slightly thicker to me than I was expecting in the photos that I had seen. Prior to its arrival, it looked slimmer. Nonetheless, when strapped onto the wrist the watch sits pretty and does not protrude too much from the wrist. The “Track” has a bead-blasted finish, making it a little more military functional due to its anti-reflective properties, compared to the polished finished version also offered by Hemel – and it will be more resistant to scratches, or at least, scratches will be less visible. As you can see, Hemel has gone all out to make sure this piece is built to last for an entire lifetime. From day one when first putting the watch on I was pleased with it. It’s very lightweight and easy to get acquainted to. The size of the case (40mm) is excellent for an average sized wrist, and it slips easily under the sleeve of my shirt without any obtrusions. 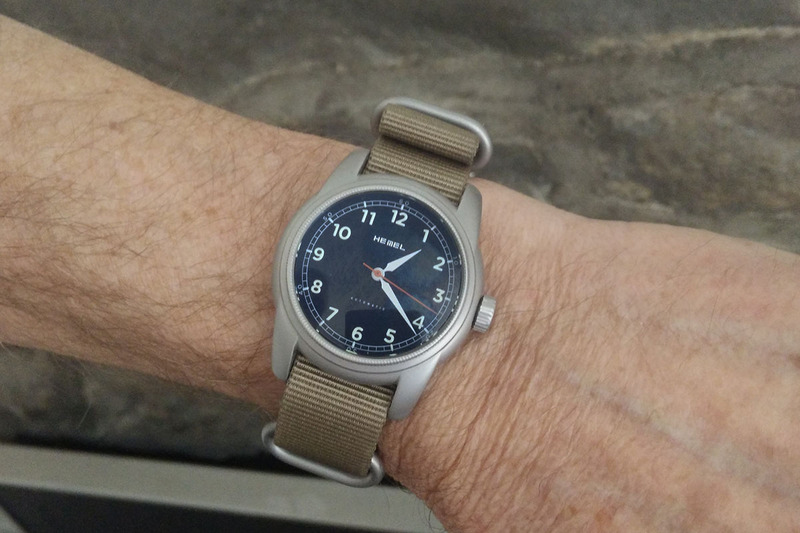 One thing to note is that the Nato strap the Track comes stock with can be slightly bulky at times, and may not match with your more formal wardrobe. 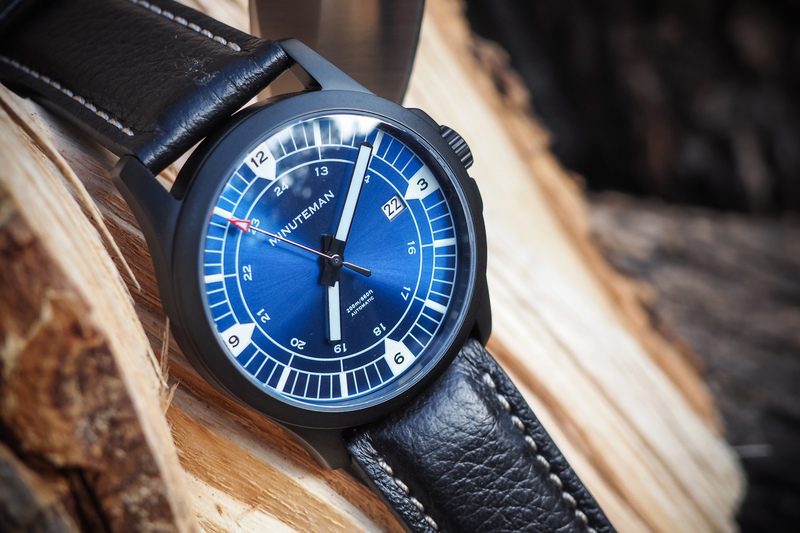 This model is definitely geared more towards casual wear, the outdoors, and literally any kind of activity you want to throw at it; after all it’s a military watch. 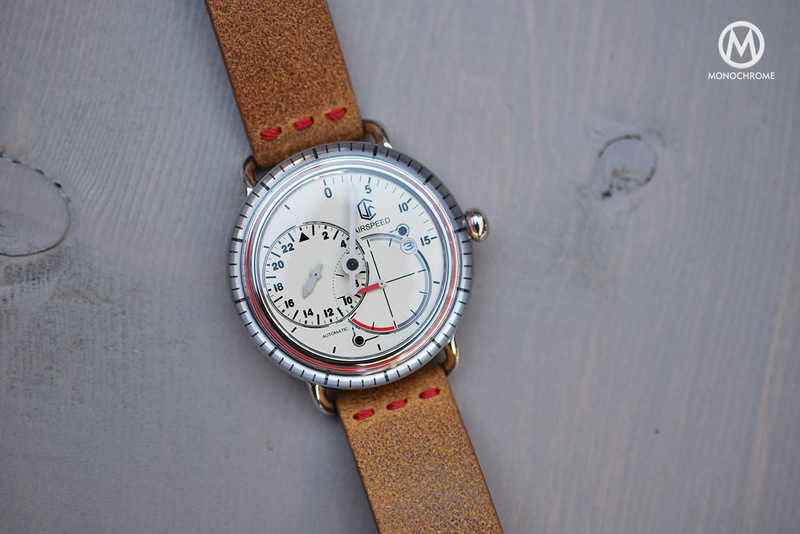 The color combo on the track is fresh and unique; the bead-blasted gray finish on the case compliments the khaki nylon strap very well when going out in casual attire. 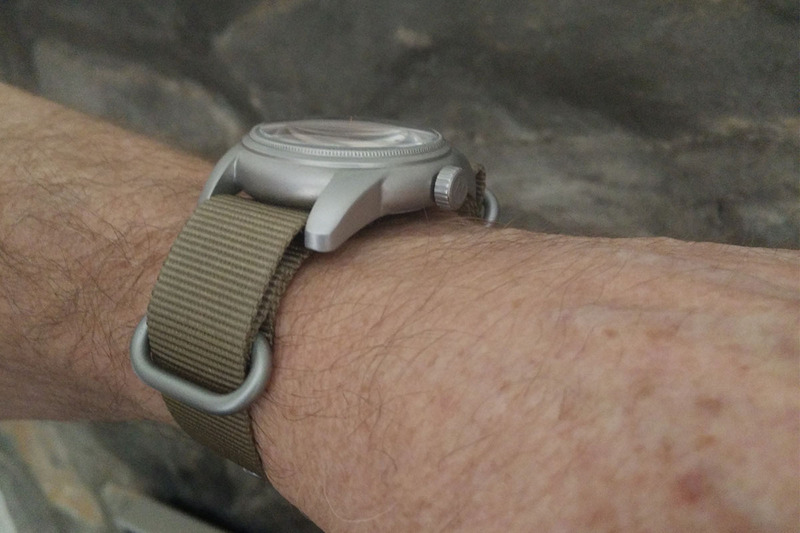 The Nato strap can be “busy” feeling at times compared to the low profile design of the watch itself, which leaves me wondering how it would look with a more subdued strap. The dial is pleasant to look at and easy to read in most conditions, the orange numbered indices pop out, and the domed dial and sapphire window aides in magnifying them even more. 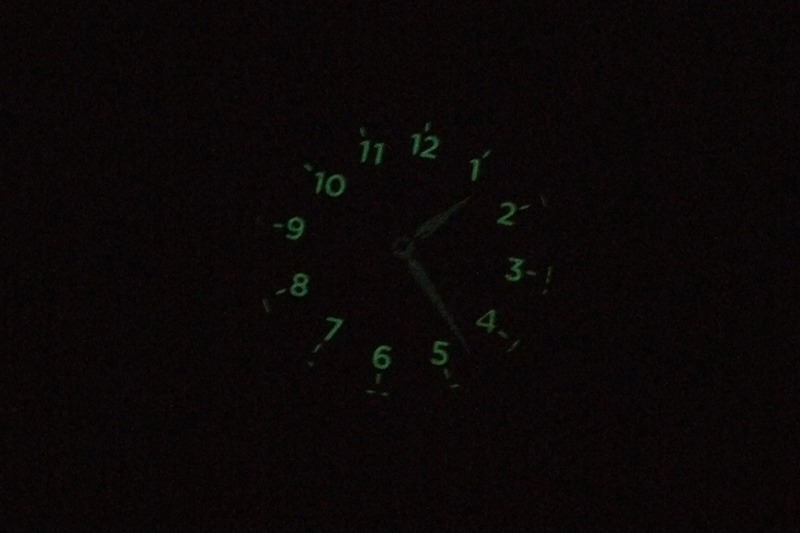 In dark conditions the Super-Luminova kicks in and allows you to read the time, its not very bright but again this is most likely due to it’s tactical profile, allowing you to stay as stealth as possible. 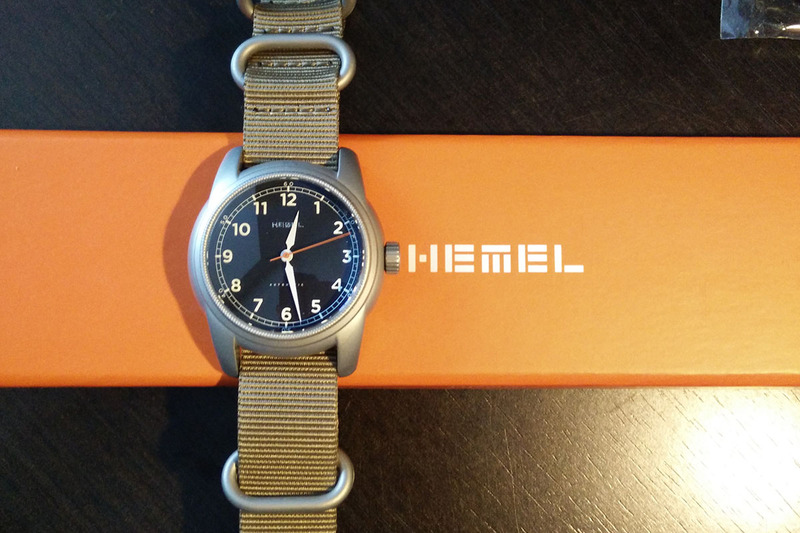 The Hemel branding on the Track is very minimal, the logo printed near the 12’ o’clock position on the dial in a very miniscule font, which is barely readable. The timekeeping accuracy on the Track is outstanding, and as a matter of fact, the watch was perfectly accurate. In the past 4 weeks of wearing the Track, it hasn’t lost or gained more than 10 – 20 seconds, which is considerably more accurate than my Rolex Air-King. I do have to say I’m very impressed with the Miyota 9015 mechanical movement! 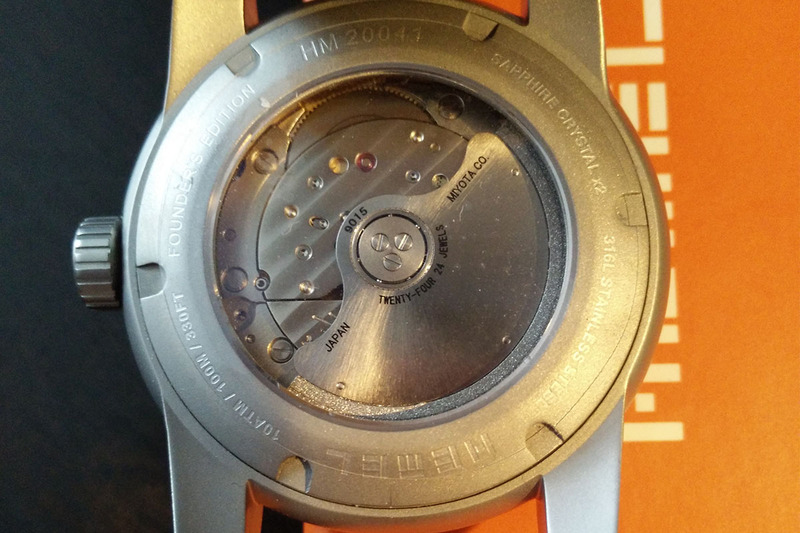 You can view the Japanese engineering through the window on the back of the watch as well. One other thing to note is the lack of date feature. I’ve caught myself more than once glancing down at my wrist hoping to check the calendar only to be reminded that this is a pure analog watch. But this is merely a personal preference, and if your looking for a classic analog watch with a clean face, all the better. 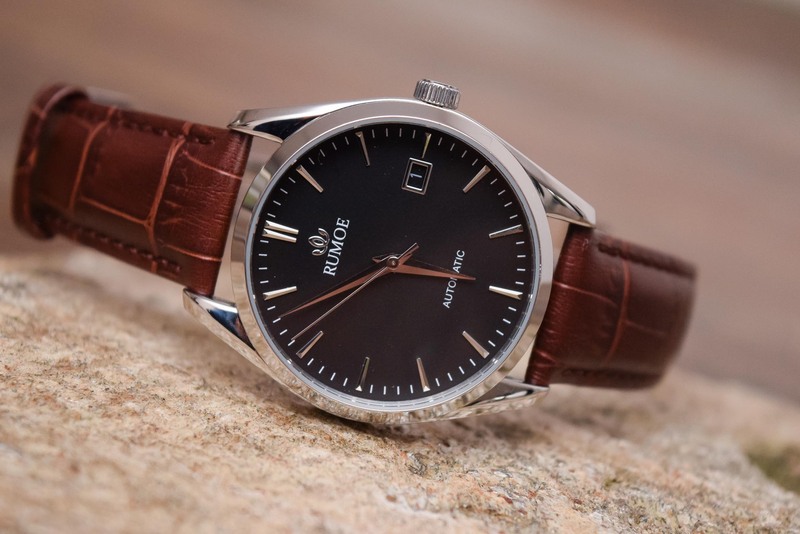 All in all, my experience so far with the Hemel Track has been pleasant, and for the price (US$399,00) you are truly getting a bargain timepiece. If the military aesthetics and casual style is something that you’re looking for, this model should be high on your list. The Track is a super value buy compared to what is available with established watch brands. 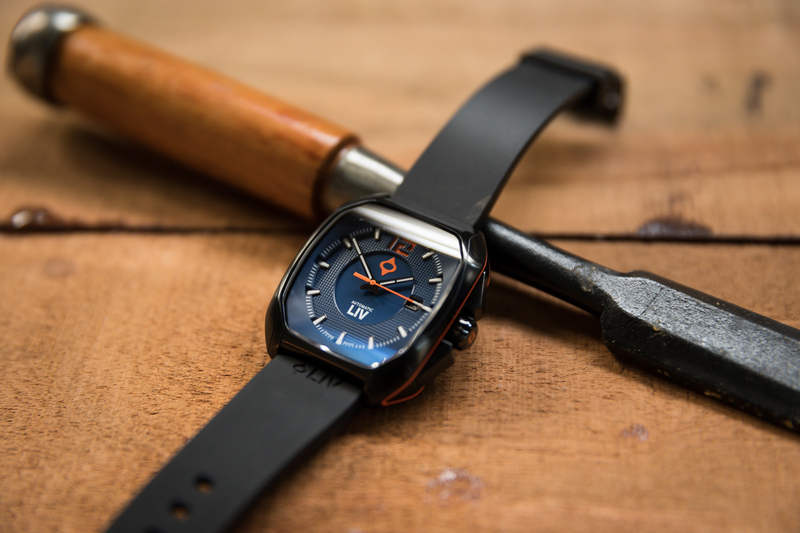 I’m looking forward to see what other models Hemel comes out with, as they are clearly a very innovative brand creating cool timepieces that want to differentiate themselves from the conventional watches on the commercial market today. To view the Track and some of their other models, you can visit the Hemel website by clicking here. From the photograph, many people who see this watch will think it’s a Timex. Probably looks better in person.